Technically speaking, there is no such thing as an H1B transfer. An H1B visa is a nonimmigrant visa allowing a non-citizen to work temporarily for a specific company in the United States. When an H1B visa holder wishes to change employment, the prospective employer must submit a new H1B petition. However, if you are already working in the United States on an H1B visa–or have been granted an H1B visa but not yet relocated to the United States–there are some significant, practical differences surrounding the procedure. Similarly, if you are an employer planning to submit a petition on behalf of a prospective employee who already has H1B status, you may find the process to be smoother and more efficient. Since the H1B visa holder is either already in the country or has already received permission to come to the United States, caps do not apply. That eliminates what may in some cases be a lengthy delay while employee and employer wait for a visa number to become available. The employee can begin working for the new company as soon as USCIS confirms receipt of the new petition, rather than having to wait weeks or months for the case processing and outcome. From the employer’s perspective, the question as to whether the prospective employee is eligible for admission to the United States is eliminated. The burden of assembling documentation regarding the employee is also lessened, although some updated information will be required. Although the pre-existing H1B status can be a time-saver and may offer the employer confidence in the employee’s general eligibility, the fact that the prospective employee already holds H1B status does not justify or permit cutting corners. The petitioning company must still ensure that all of the detailed and complex requirements associated with the H1B petition process are fulfilled. An experienced immigration attorney can guide you through this process and increase the likelihood that a petition is successful without the need for additional submissions. An H1B visa holder may work for only one employer, but may be legally eligible to work for two or more different employers. 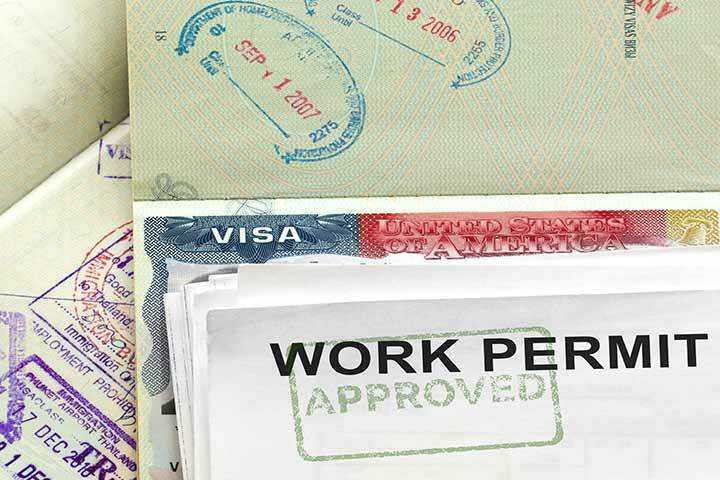 If an employee is working for Company A on an H1B visa and Company B successfully petitions for H1B status for that employee, he or she may choose to remain with Company A or go to work for Company B: the approval of the second petition has no impact on the first. There is no limit on the number of H1B transfers. In fact, when an employee already holding H1B status with one company is seeking alternative employment, multiple petitions may be submitted by different companies simultaneously. There is no time limit for joining the new company, so long as the I-94 has not expired. As described above, the transfer process begins with the new company filing a new petition. Shortly after that petition is submitted, USCIS will issue a receipt number, after which the employee may begin working for the new employer. Often, the H1B visa petition submitted by a new employer will be accompanied by a request for extension. It is important to note that although an employee awaiting a determination from USCIS may continue to work for up to 240 days after expiration of the existing visa, there are restrictions. And, denial at any stage of the process cuts off the grace period. Thus, it is very important that both employer and employee provide all required documentation in a timely manner, and in a format acceptable to USCIS. The best resource for ensuring that petitions and requests are properly completed and submitted in a timely manner with appropriate documentation is an experienced immigration attorney. The immigration lawyers at KPPB have years of experience shepherding petitioners through the H1B process, including H1B transfers and requests for extensions.